• Quality control and monitoring of the fill mass and its behaviour after construction. This manual is of particular interest to clients, consultants, planning and consenting authorities, environmental advisors, contractors and civil, geotechnical, hydraulic and coastal engineers involved in dredging and land reclamation projects. 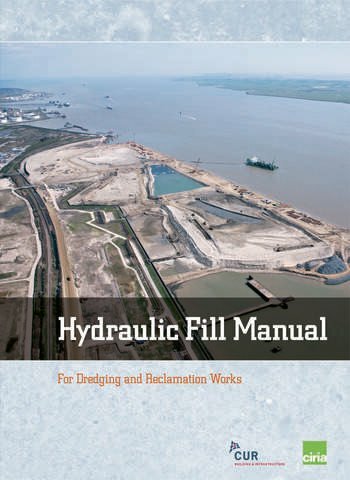 "There are many reference books and sources of information on dredging techniques and dredging equipment but very little has been written solely on planning, design and construction of land reclamation using hydraulic fill. This manual, a first of its kind, is an ideal reference for all involved in the development of such infrastructure projects. 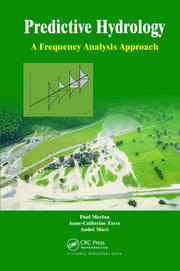 Written and reviewed by expert practitioners who have been involved in many such projects around the world, this manual provides a useful and practical overview and reference guide for clients, developers, consultants and contractors who are engaged in planning, design and construction of reclamation works. 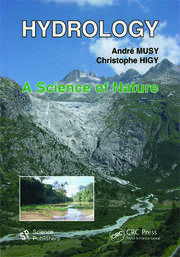 A lot of hard work has gone into the development and compilation of this manual. It is our pleasure to be able to recommend this document to all those involved in the civil engineering and dredging industries." Jan de Nul Managing Director, Jan de Nul N.V.
Frank Verhoeven Member of the Board of Management, Royal Boskalis Westminster N.V.
"… incredibly comprehensive and there is certainly something here for anyone who comes in contact on whatever level with the demands of a land reclamation project … combines the theoretical and the practical and is a must have for clients, consultants, engineers and other advisors aiming to create well-designed and less costly hydraulic fill projects. 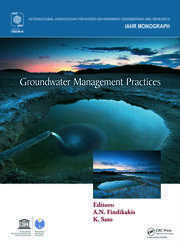 A long awaited and thoroughly researched manual that is destined to become a standard go-to reference work."